Today’s kids are more likely than their parents to face serious health issues associated with obesity. According to the Centers for Disease Control and Prevention, over 9 million kids between the ages of 6 and 19 are overweight or obese. The number has doubled in recent decades. Approximately 70 percent of overweight children will grow up to be overweight adults with all of the health risks and diseases that accompany obesity. If you are a concerned parent looking for a way to get your kids off the sugar and into their fruits and veggies, here are a few kid-friendly ideas to try out at home. 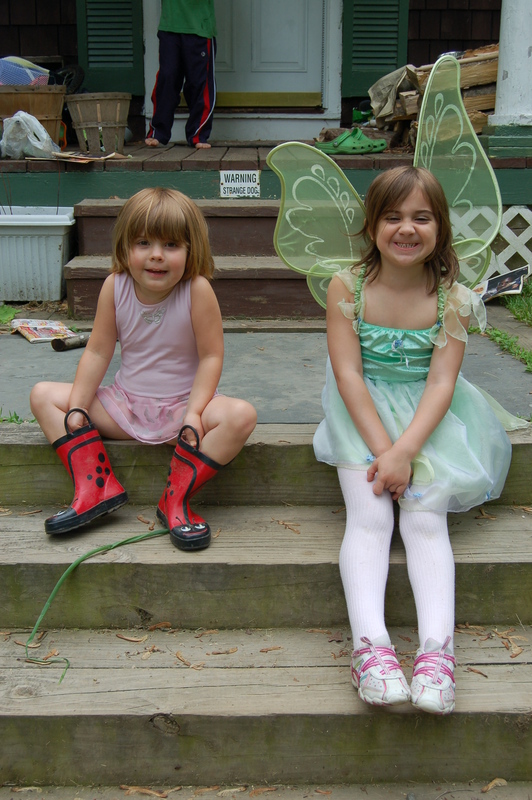 gardening, or search online for gardening websites that cater to kids. fruit they’ll have in it. Serve them in big, funny cups with wide bendy straws. nutrition classes for kids. Have them send you literature written for kids. farming to physical fitness, nature and health. Include proper fitness along with nutrition when you’re encouraging healthy habits in your kids. Join a gym, or sign them up for sports activities or dance classes after school. can help your children make better choices. advocacy, and watch how interested they become in eating “happy” meat.